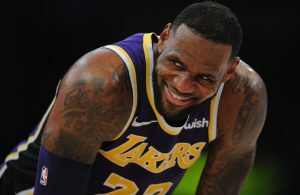 Newly acquire superstar LeBron James spoke after shootaround on Monday and said that he has no problem staying patient with his new-look Los Angeles Lakers. 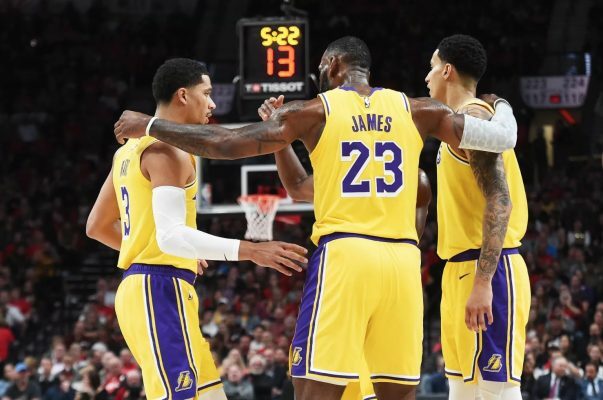 The Lakers have started the season off 0-2 with two tough losses to the Portland Trail Blazers and Houston Rockets, culminating in a disastrous brawl, which featured Rajon Rondo, Brandon Ingram, and James’ close friend Chris Paul. 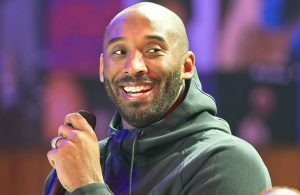 Hopefully the good patches come soon, as the Lakers will be without the services of Rondo for three games and Ingram for four games due to their involvement in the brawl. “We have room to improve, and that’s a good thing,” James said. “We’ve been in a position to win both games. In Portland and at home. It was a one-point game at one point at home, and we didn’t get the stops we needed to get and they made shots. In Portland, we had a good chance to win as well and then the same thing happened at home. 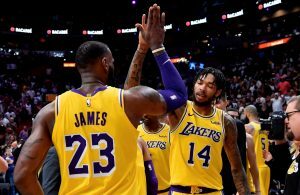 James and the Lakers are hoping to come up with a victory tonight against the San Antonio Spurs as point guard Lonzo Ball and forward Kyle Kuzma will slide into the starting lineup.